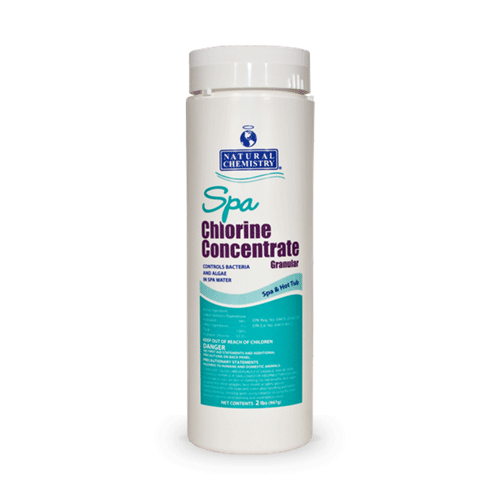 Natural Chemistry's Spa Chlorine Concentrate is specifically designed for spas to help control bacteria and algae in spa water. Raises pH to ideal levelNatural Chemistry's Spa pH Increaser raises the pH of water in spas. Spa wat..